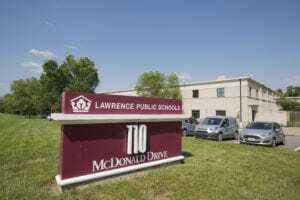 The price of education: Figures on Lawrence schools, salaries, cost per student. 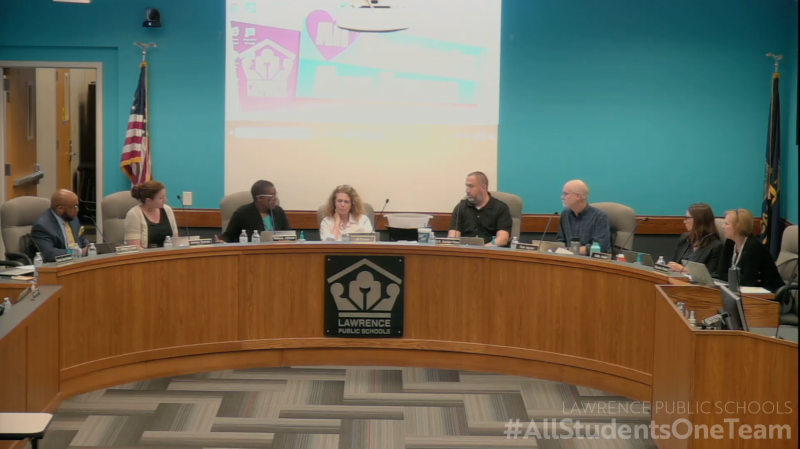 The Lawrence school district presented how much it costs to operate each elementary school to the school board as part of a budget study session. The chart includes select figures on salaries, number of teachers and students, and the cost to educate one student at each school. * Some schools have more veteran teachers on staff, which can cause both cost per student and teacher salary figures to go up. But if a school with veteran teachers were to close, those teachers would be moved to another school. At a study session Monday, Lawrence school board members reviewed pages and pages of information about the cost of operating schools. But they need more information. Much more. The board is looking at a nearly $4 million gap in the 2010-11 school year budget if the base state aid and enrollment stay flat. As board members move toward making a decision in the next two months or so on whether to close any elementary schools, they have many questions, said Scott Morgan, board president. “If we move boundaries this way, what happens? If we close this school, how much do we save?” he said. The board wants district administrators to continue compiling data. 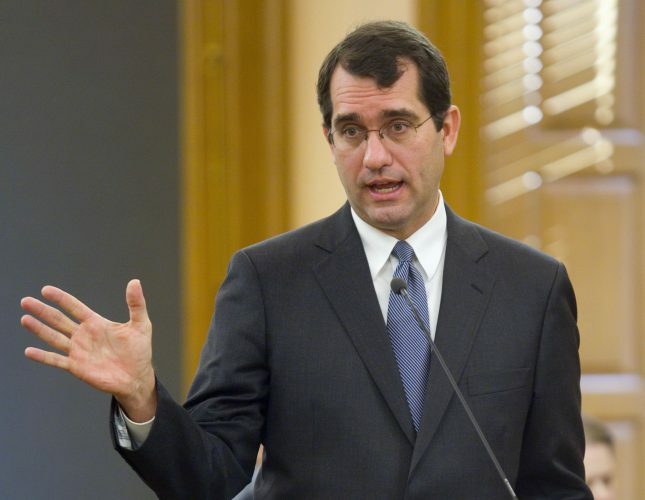 “They want to know specifics about where we think we can make cuts and what that would save us,” Superintendent Rick Doll said. The district knows, for example, what it costs to operate each elementary school. But it’s harder to know exactly what would be saved if a specific school were closed. “Some of the costs go with the student to the next building and some of them don’t,” Chief Operations Officer Frank Harwood said. The board also wants to talk about grade reconfiguration — moving sixth grade to middle school and ninth grade to high school — in terms of dollars and cents. Doll said it could save the district some money. 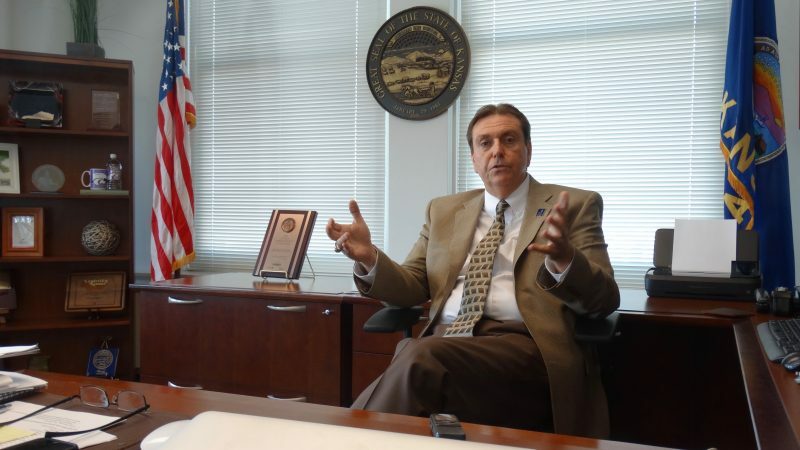 “It would not be our preference to do it right away, but in a budget crisis, you look at all possibilities,” he said. Morgan said the only program that board members agreed would not be touched by the budget-cutting knife is all-day kindergarten. “Everything else is still out there,” he said. 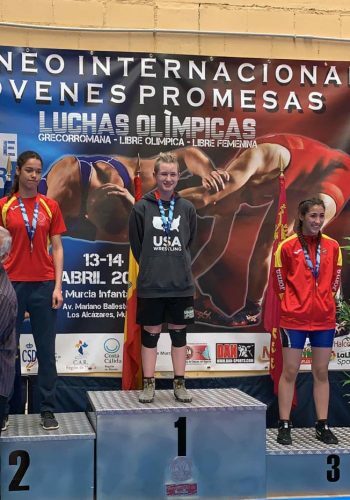 And that includes everything from administrative costs at both the district and school levels to athletics, activities and programming at schools. On Jan. 25, board members will discuss reconfiguration and whether to implement it next year.